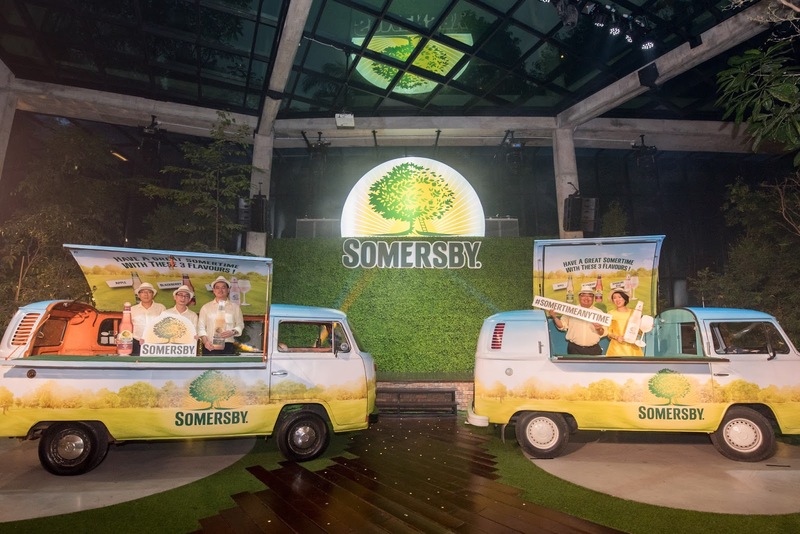 At the campaign launch preview held at Glasshouse @ Seputeh recently, three iconic Somertime Volkswagen Kombi vans with open hatch roofs and fold out counter tops, doubling up as Somersby bars, were unveiled to over 300 guests, trade partners and members of the press. The vehicles, decked with flamboyant Somersby branding are deployed to meet cider lovers through nationwide sampling activations celebrating life’s little pleasure when one enjoys a Somersby; as a happy hour drink or during gatherings with good friends Anytime really! 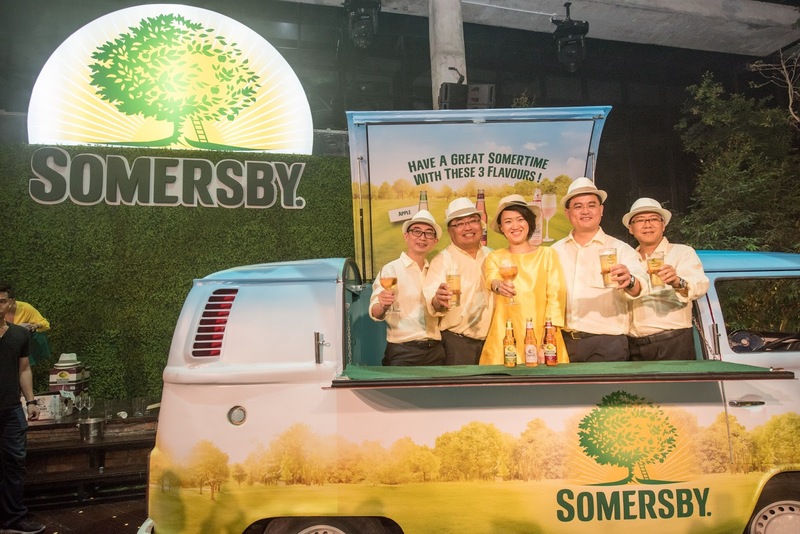 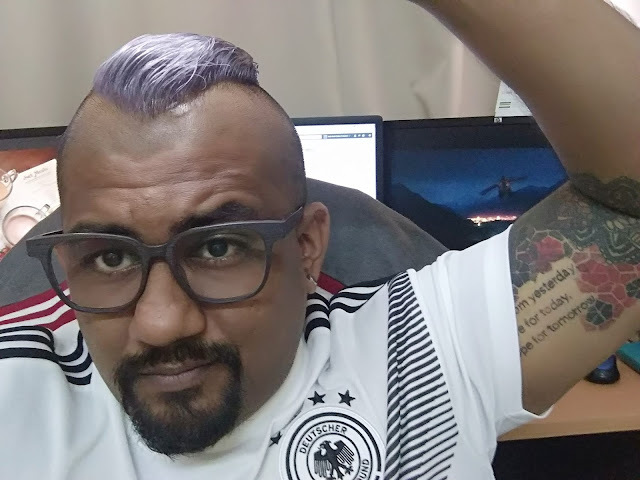 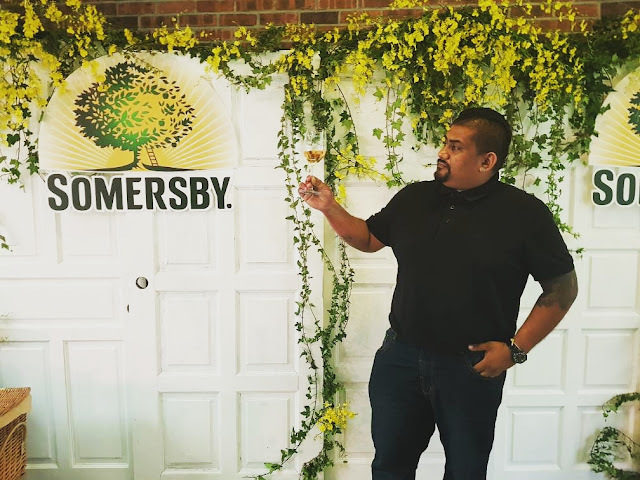 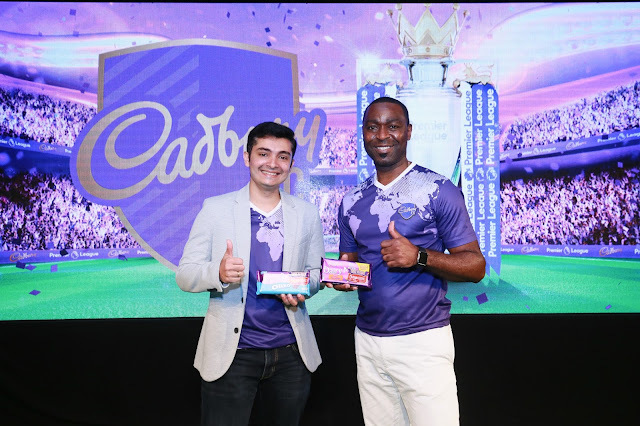 During the launch gambit, Carlsberg Malaysia’s management team made a special appearance and served guests their favourite Somersby variants from the makeshift Somertime VW kombi van bars. 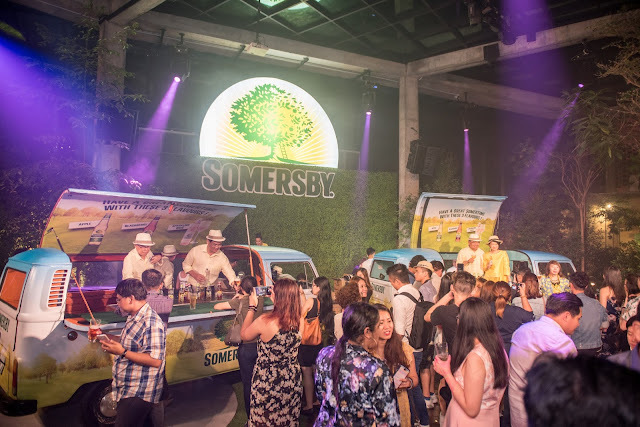 As guests sipped on their cider, many were seen trying out UV body marbling art with neon and ultraviolet paint as well as the Somersby tree ring toss game. 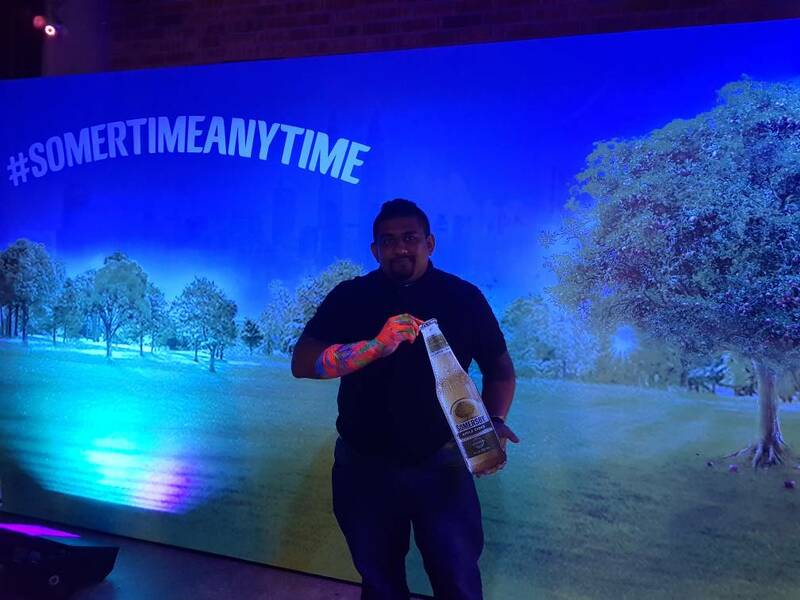 For the social media lovers, lounge pockets such as garden swings, seesaws and ‘hang-out beds’ were the perfect chill out spot to get those Insta-worthy moments! Snap and share your photos when you catch the iconic Somertime VW Kombi vans on Instagram and Facebook with the hashtag #SomertimeAnytime and #SomersbyMY to be in the running to win attractive prizes. 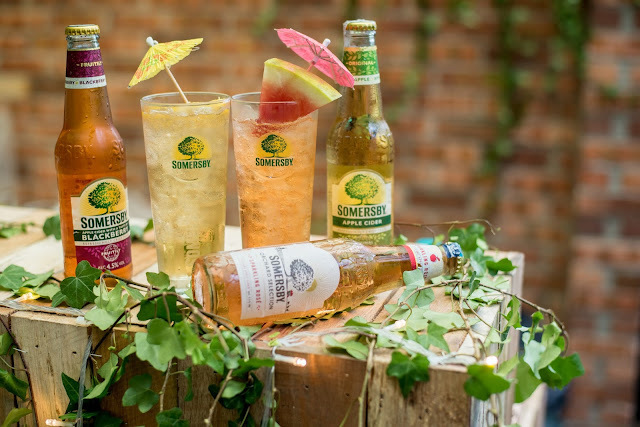 Ten (10) Somersby cartons (24 X 330ml) and 30 Somersby 4-can pack (4 x 320ml) are up for grabs! Do check Somersby’s official social media platforms to find out more on the Somertime, Anytime roving schedules and locations near you. 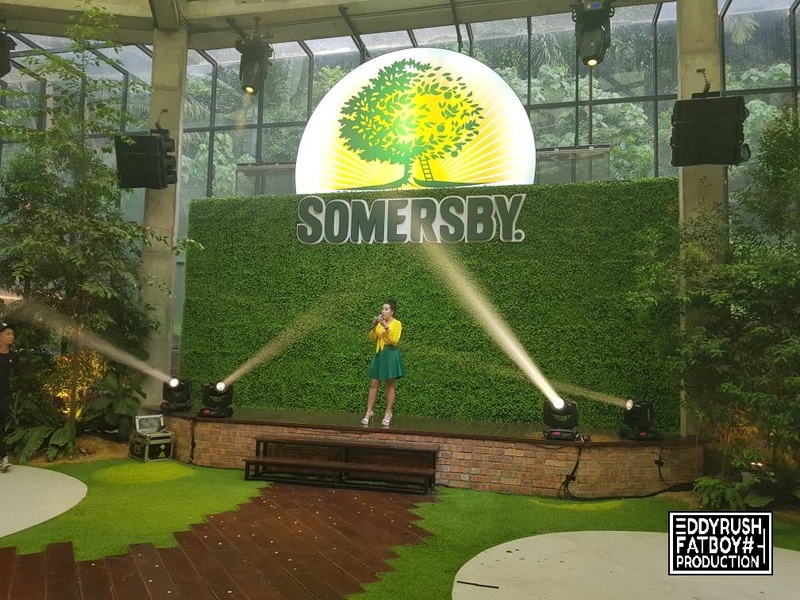 At selected hypermarkets and supermarkets, Somersby lovers are entitled to one (1) free can (320ml) of Somersby Blackberry with the purchase of a 6-can pack (6x 320ml) of Carlsberg or Carlsberg Smooth Draught. From March 30 to April 1, 4-can pack (4 x 320ml) of Somersby will be going for only RM19.90 Purchase a can (320ml) of Somersby at convenient stores such as 7 Eleven, KK Mart and myNEWS.com on April 14 and 15 to enjoy the 2nd can for half the price! 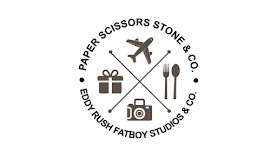 Selected dining outlets and bars will also be featuring weekday and weekend promotions . 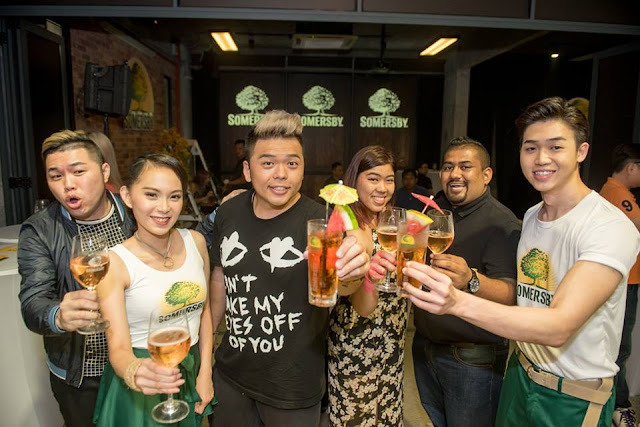 Happy hour goers will be able to enjoy a bottle of Somersby (330ml) for RM10 before 8pm daily. Somersby will also feature weekend brunch set menus pairing options with a bottle of Somersby (330ml) going for only RM10. 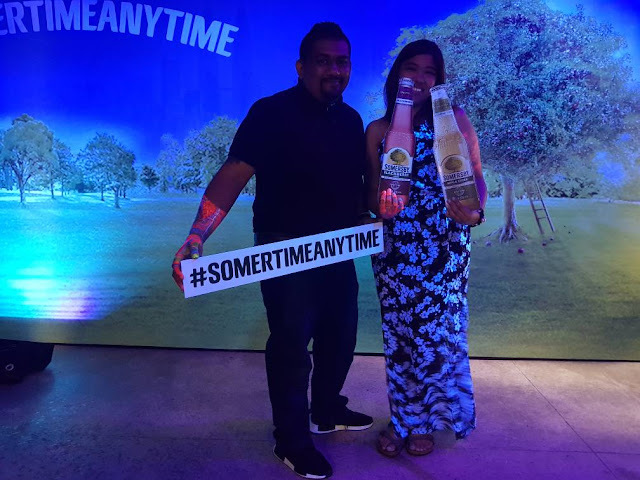 For more info on #SomertimeAnytime, follow Somersby Malaysia on Facebook at www.facebook.com/SomersbyMY. 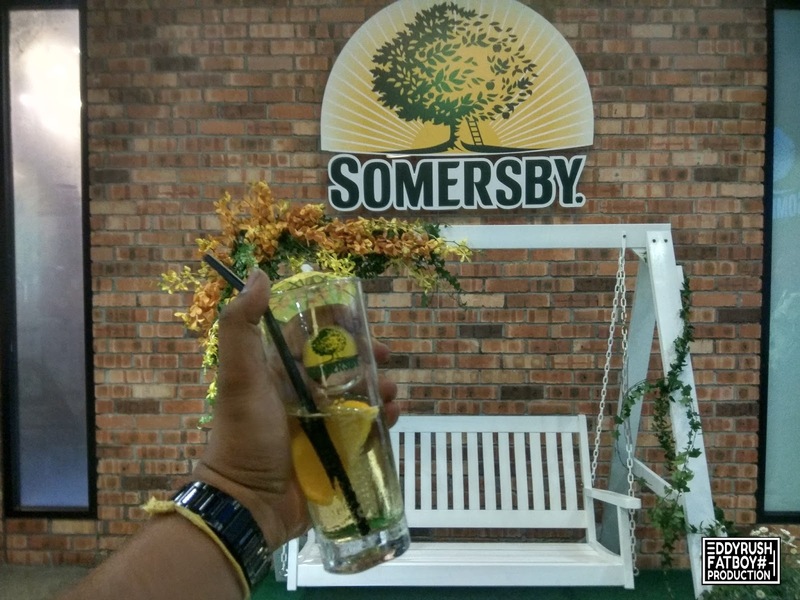 For those who love to enjoy Somersby at home or during gatherings, it’s your chance to rejoice! Somersby will be running a 3-day special where consumers can enjoy a 4-can pack at only RM19.90! 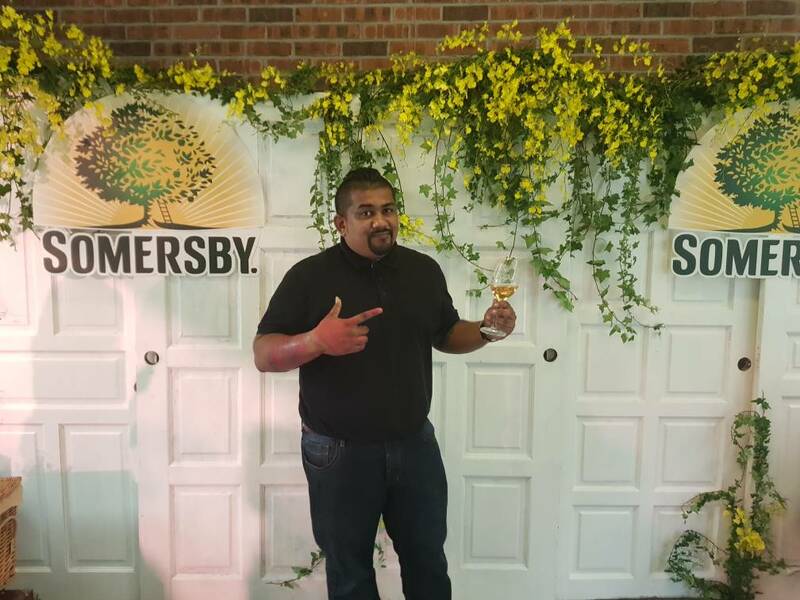 A 2-day special where consumers can enjoy their second can (320ml) of Somersby cider at half price! 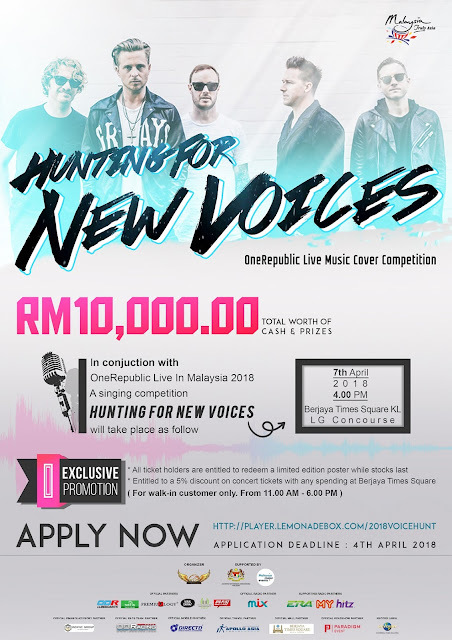 Participating Outlets: KK Mart & myNEWS.com outlets in Peninsular Malaysia only excluding Langkawi. 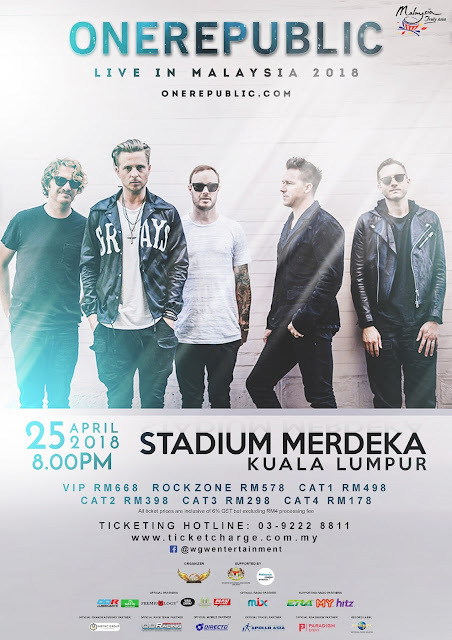 7-Eleven outlets nationwide including East Malaysia . 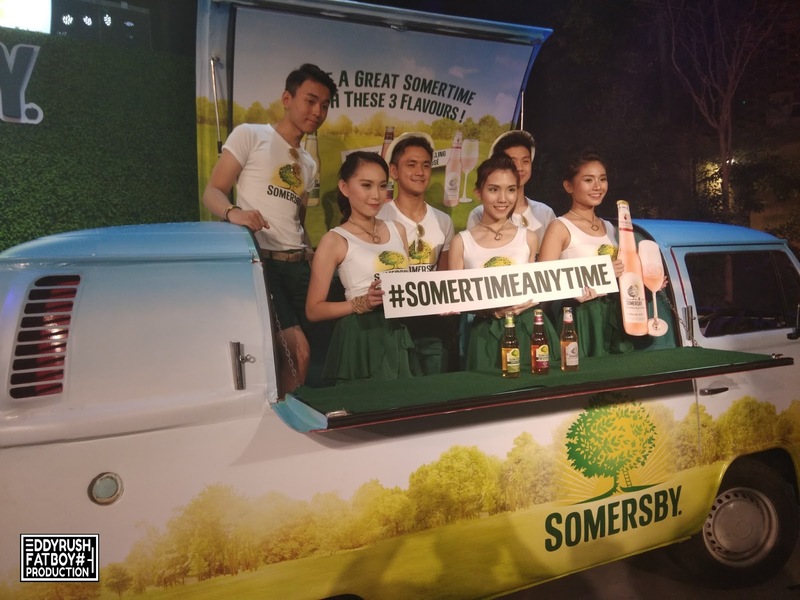 Snap a photo with the Somertime Kombi vans and stand a chance to win exciting prizes! 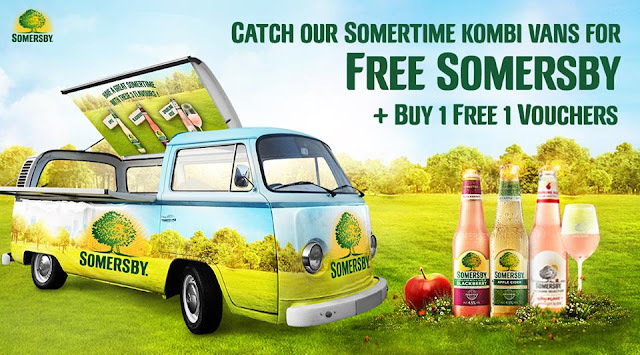 Snap & share your photos on social media when you catch the Somertime,Anytime Kombi van rovers nationwide with hashtags #SomersbyMy and #SomertimeAnytime to be in the running to win. 10 x Somersby bottle cartons (24 X 330ml) and 30 x Somersby 4-can pack (4 x 320ml) are up for grabs!